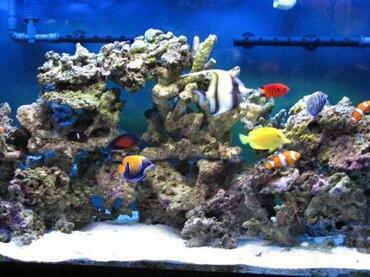 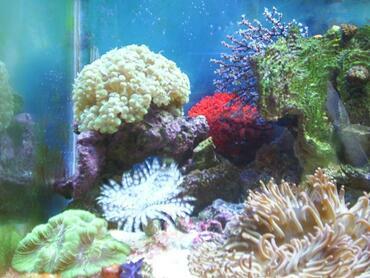 Maintaining proper calcium levels is an important part of keeping your marine tank healthy. 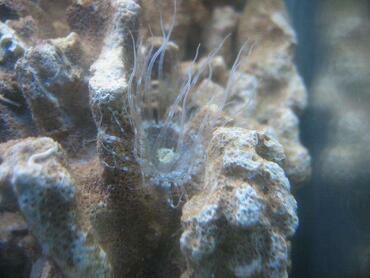 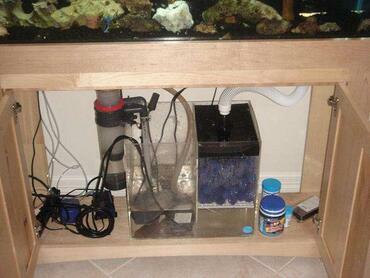 To make this process easier, think about using kalkwasser in your tank. 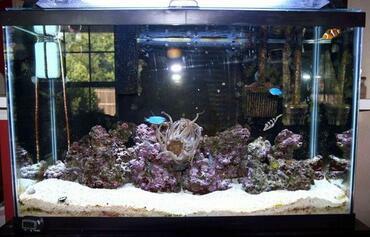 Cultivating a marine aquarium can be an exciting challenge for the aquarium hobbyist but it can be a difficult adjustment if you are used to keeping freshwater tanks. 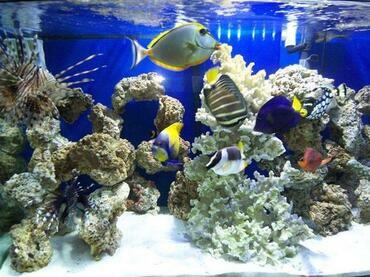 Not only do you have to invest in different equipment and learn how to control the salinity in your tank, but you also have to realize that maintaining proper water parameters in a marine tank is very different from maintaining water parameters in a freshwater tank. 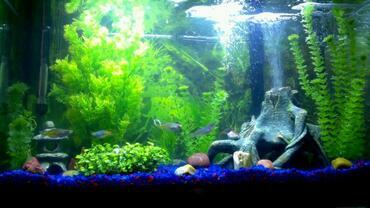 For example, as long as you use an aquarium water conditioner to treat your tap water and your tap water is not excessively hard, you shouldn’t have to worry too much about mineral content in your freshwater tank. 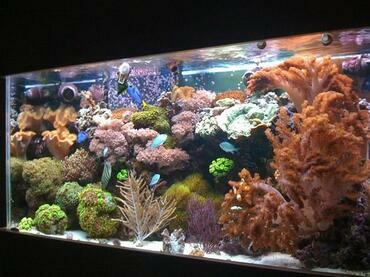 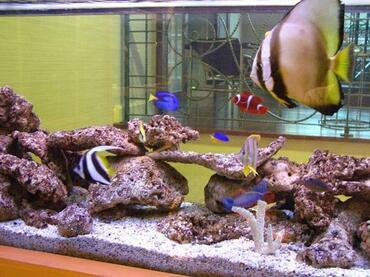 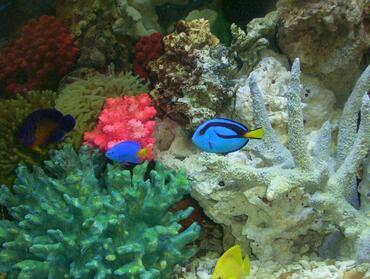 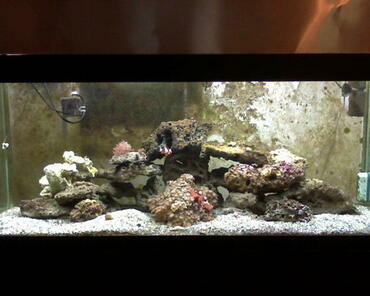 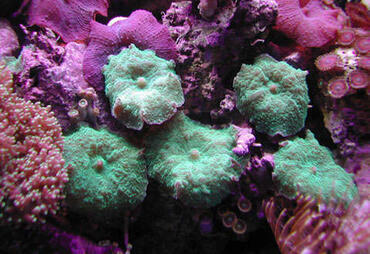 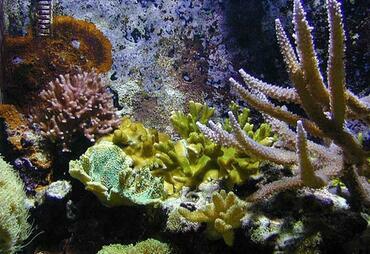 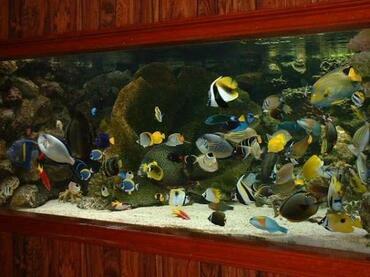 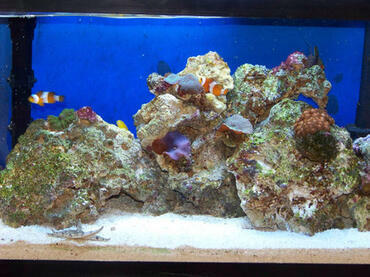 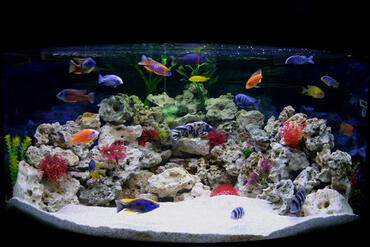 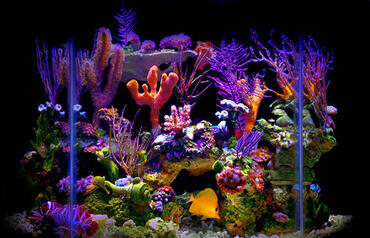 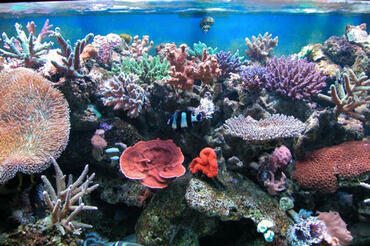 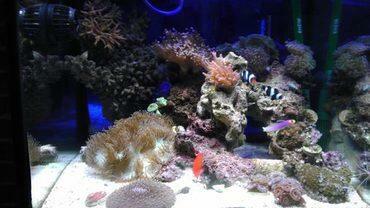 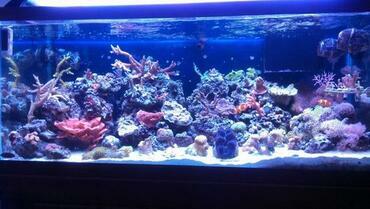 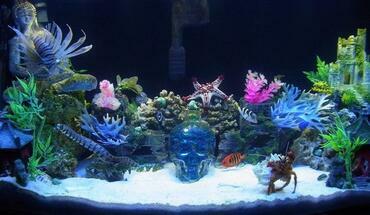 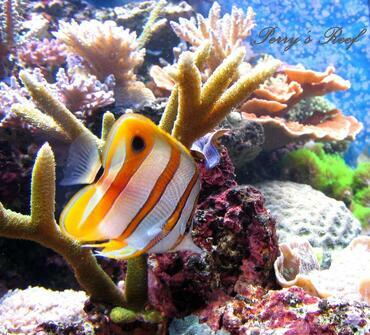 In a marine tank, however, certain minerals like calcium are incredibly important. 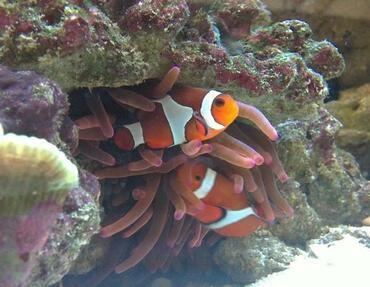 In order to properly maintain water quality in your marine tank you need to learn the importance of calcium and you might also want to learn about how kalkwasser can be useful in the marine tank. 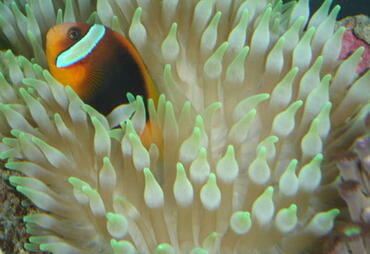 Though there are a variety of vitamins and minerals that are necessary to support a healthy marine tank, calcium is one of the most important. 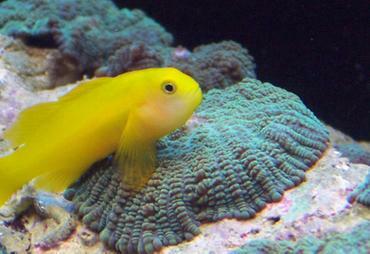 Calcium is a vital nutrient that is absorbed by the fish in your tank and it plays a key role in the growth of corals and other marine invertebrates. 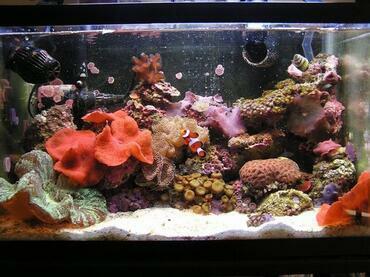 Over time, natural evaporation plus things like protein skimming and water changes will deplete your tank’s calcium levels. 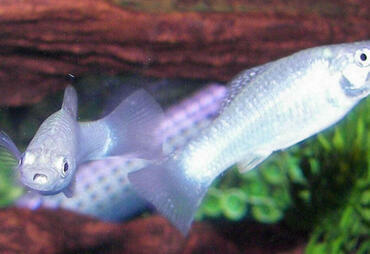 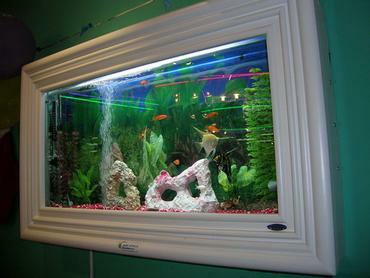 If you do not make an effort to replenish those calcium levels, your tank inhabitants could suffer. 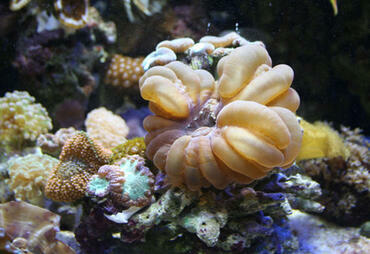 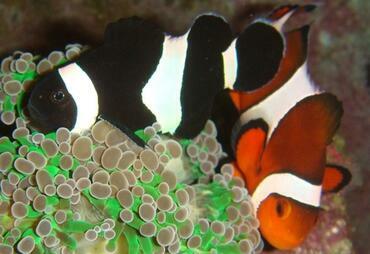 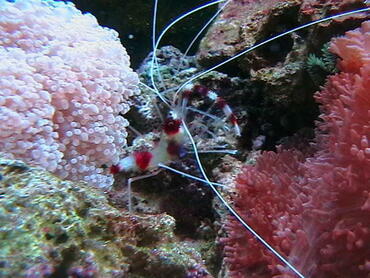 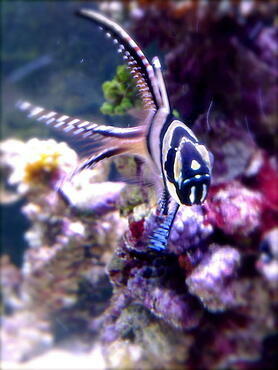 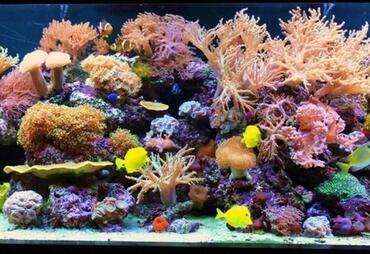 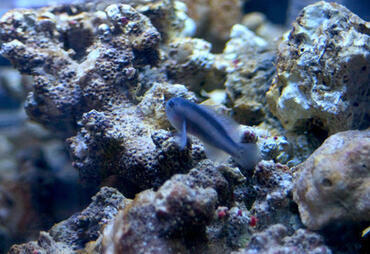 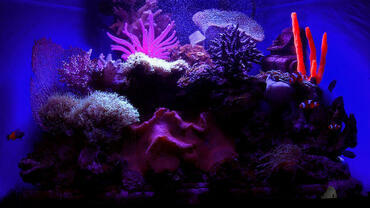 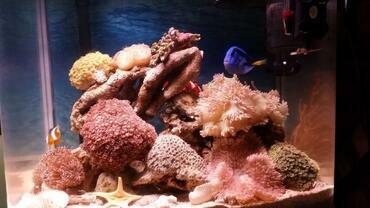 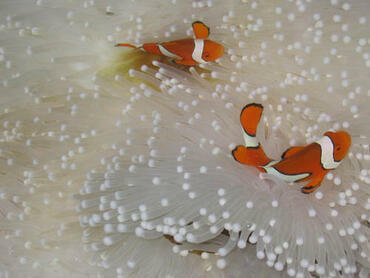 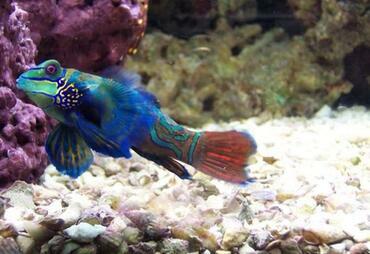 In addition to affecting the growth of your tank inhabitants, calcium can also affect the pH in your marine tank. 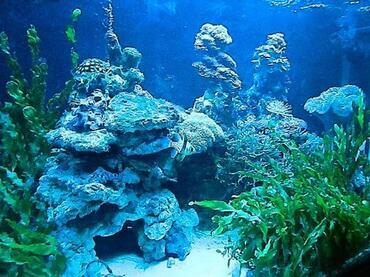 An imbalance in calcium levels within the marine tank could contribute to a change in alkalinity or the buffering capacity of tank water which could then facilitate and unhealthy drop or spike in pH levels. 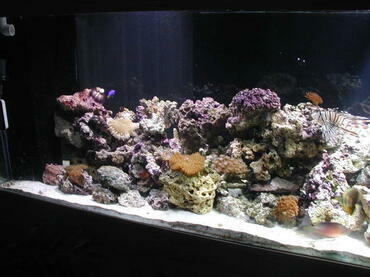 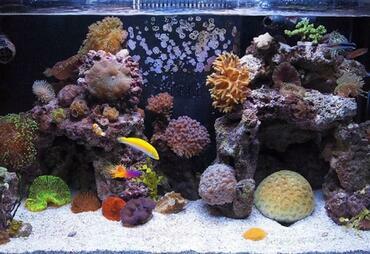 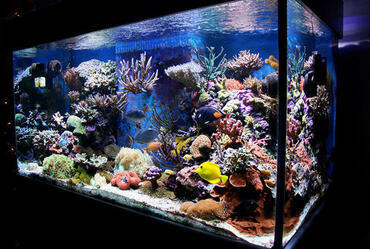 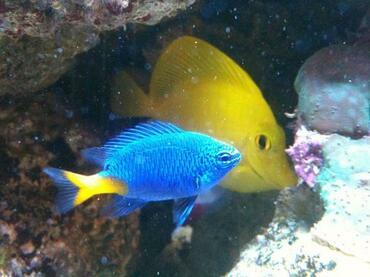 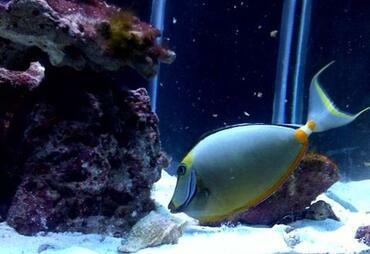 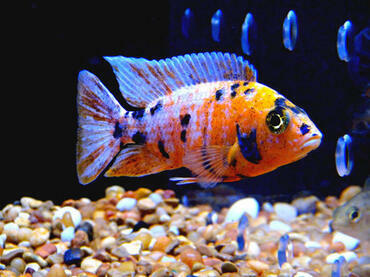 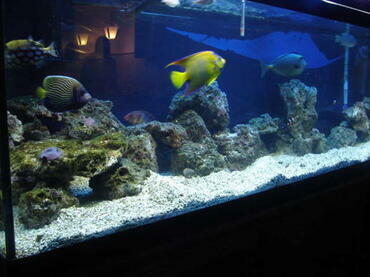 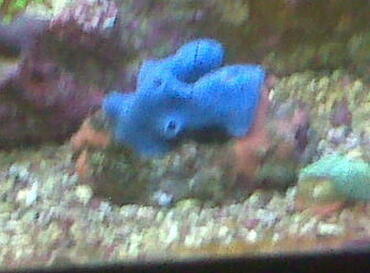 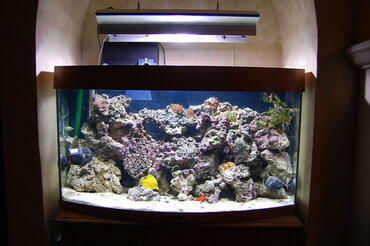 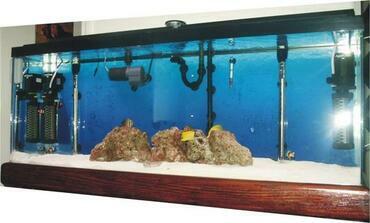 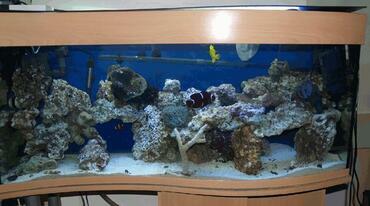 The ideal calcium level for a marine tank should be between 350 and 450ppm. 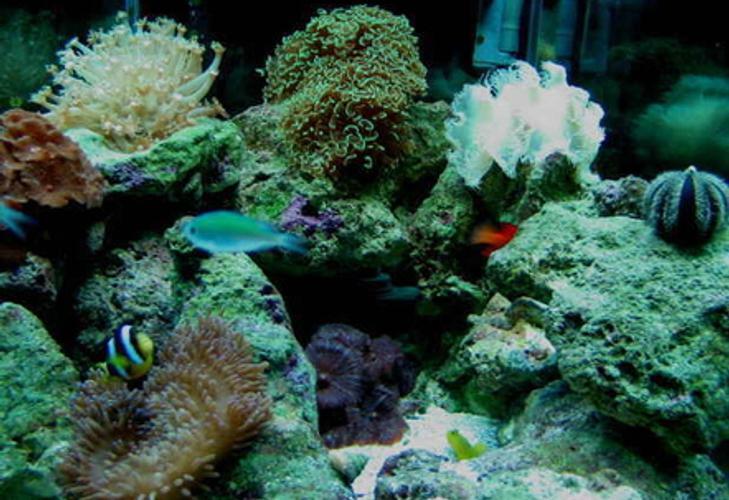 When testing for calcium levels, it is important to also test for alkalinity because the two parameters are so interconnected. 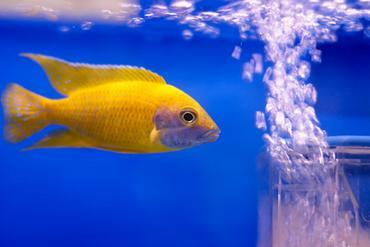 The term “kalkwasser” is German for “lime water” and it is simply calcium hydroxide that has been dissolved in water to form a concentrated solution. 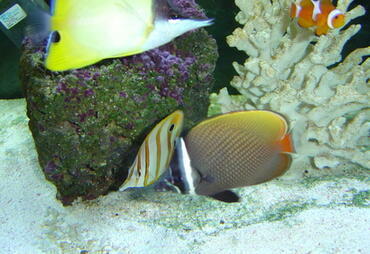 Mixing kalkwasser with the premixed saltwater used to make water changes is an easy way to replenish depleted calcium levels in the marine tank. 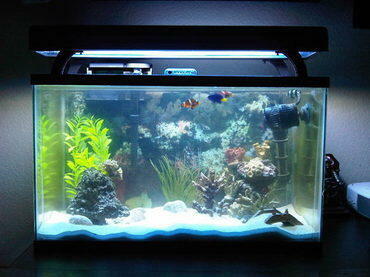 As long as the pH of the make-up water is the same as the pH of the tank, the addition of kalkwasser should not have a drastic effect on the alkalinity or pH of the water. 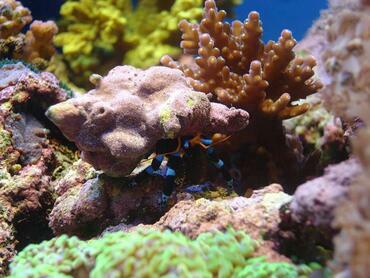 In addition to helping replenish depleted calcium stores, kalkwasser also has the benefit of encouraging the growth of pink coralline algae in the marine tank. 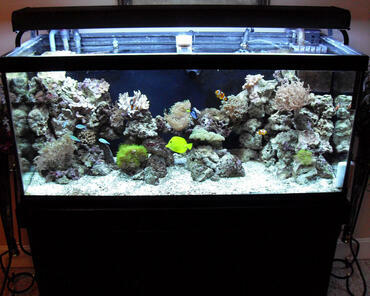 It may also improve the buffering capacity of tank water while supporting other valuable chemical reactions. 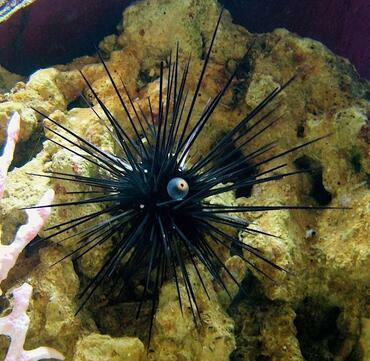 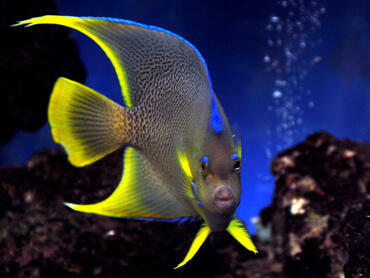 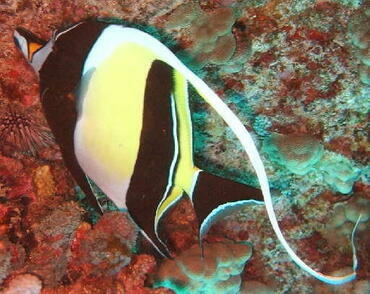 Though kalkwasser is a very helpful substance for the marine aquarist, it should be used with caution. 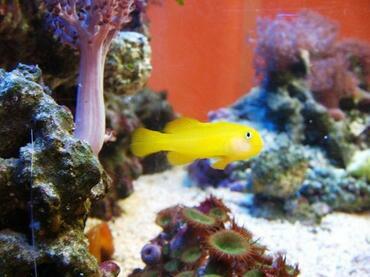 If you do not use kalkwasser properly you could accidentally change the water parameters in your tank which could result in a whole host of problems. 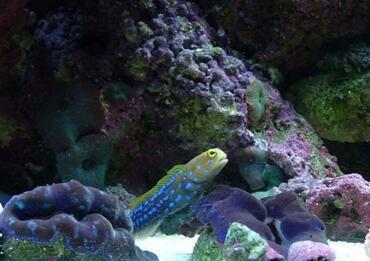 The key to using kalkwasser safely is to administer it in small doses – an overdose may result in a rapid shift in pH which could stress your tank inhabitants or even cause their death. 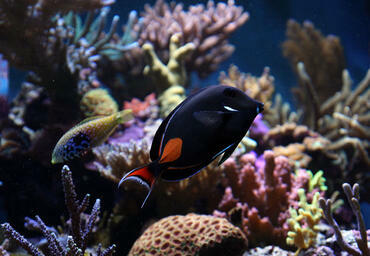 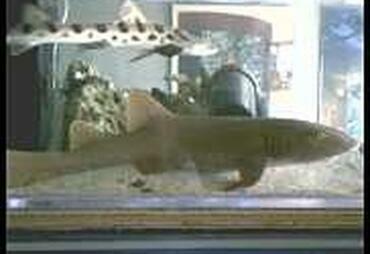 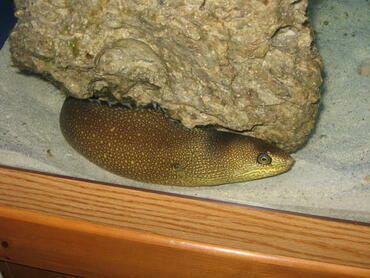 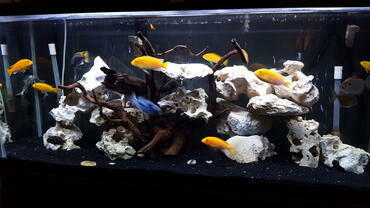 There are two ways to go about using kalkwasser in the marine tank. 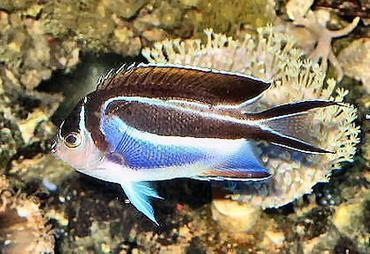 One option has already been discussed – you can mix it with your premixed saltwater and use it when performing water changes. 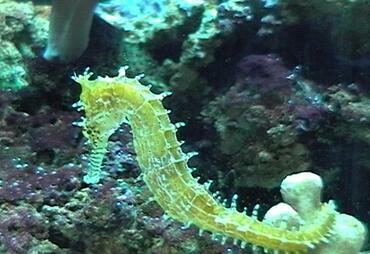 This option can be very effective, as long as the mixture is used within one day of being prepared, but it may not be exact. 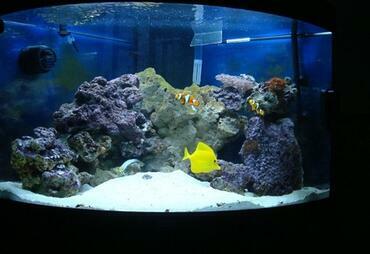 In order to achieve a particular dosage, you may need to slowly drip the kalkwasser into your tank using a dosing pump or a calcium reactor. 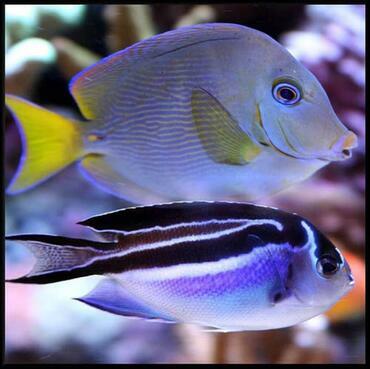 Using a dosing pump or a calcium reactor to administer kalkwasser into your tank is a simple way to regulate the flow, thus ensuring that there is a constant supply of calcium being added to the tank as it is depleted through evaporation and protein skimming. 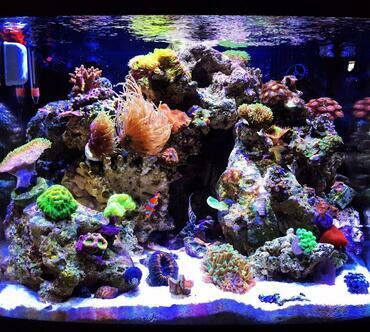 Dosing pumps are fairly simple devices that vary in size and price whereas calcium reactors are more sophisticated pieces of equipment that are particularly recommended for large or heavily stocked reef tanks. 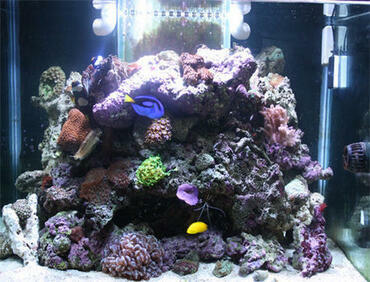 These devices help to automate the dosage of calcium with a preciseness that dosing pumps may not be able to achieve. 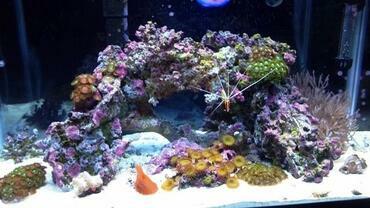 Even if you choose to utilize a dosing pump or calcium reactor, it is still important for you to test your calcium levels on a regular basis to ensure that it stays within the proper range. 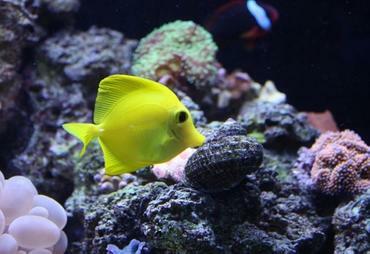 Keeping your marine tank healthy can be very challenging at times and it may seem like there is an endless list of things to keep an eye on. Not only do you need to feed your fish and make sure they remain happy and healthy, but you also have to keep an eye on the water parameters in your tank. 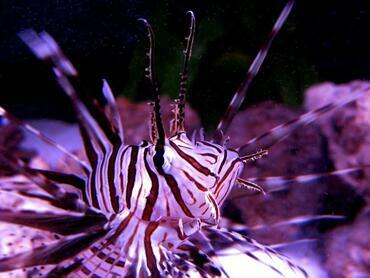 As challenging as it may be, do not let something as simple as the calcium level in your tank go by the wayside because it could have dire consequences for your tank inhabitants.